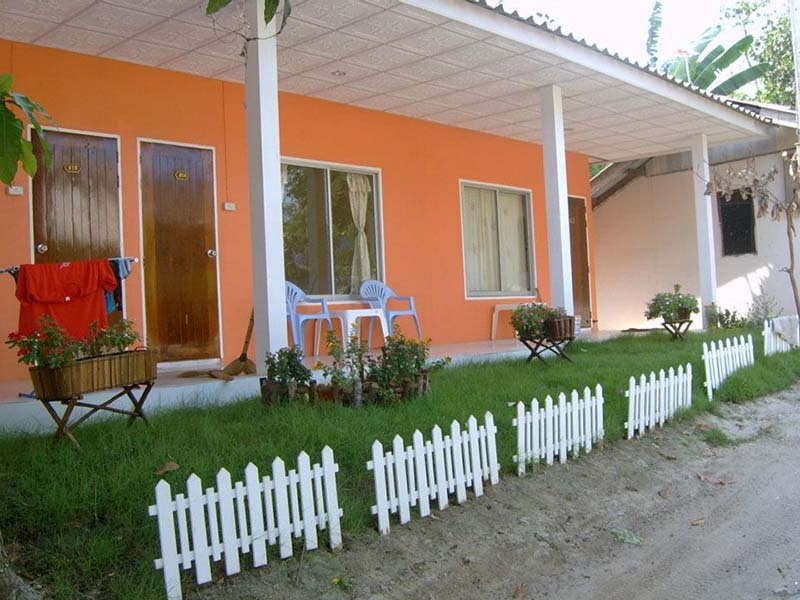 Sai Kaew Beach 0.24 Km. Ao Prao Beach 1.66 Km. Ao Sang Thian 2.60 Km. Ao Lung Dam 2.99 Km. Ban Phe Market 5.99 Km. Rayong Marine Fisheries Station 6.28 Km. The Gulf of Thailand Coastal Fisheries Research Development 6.60 Km. Ban Phe Report Station 7.11 Km. Suan Son Park Rayong 7.36 Km. 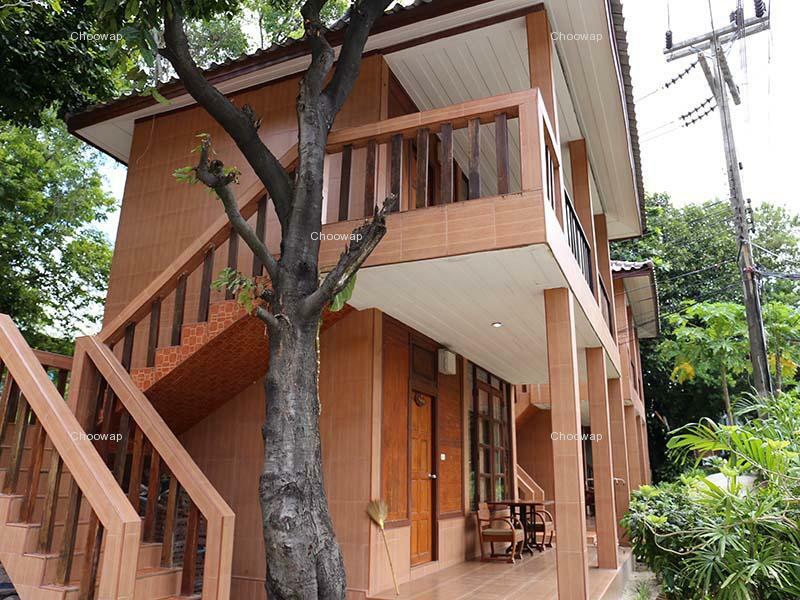 Saikaew Villa offers a variety of bungalows fully equipped with 24 hours electricity and water supply which is designed to blend in with the beautiful natural surroundings. Saikaew are decorated with traditional paintings and Thai fabrics. 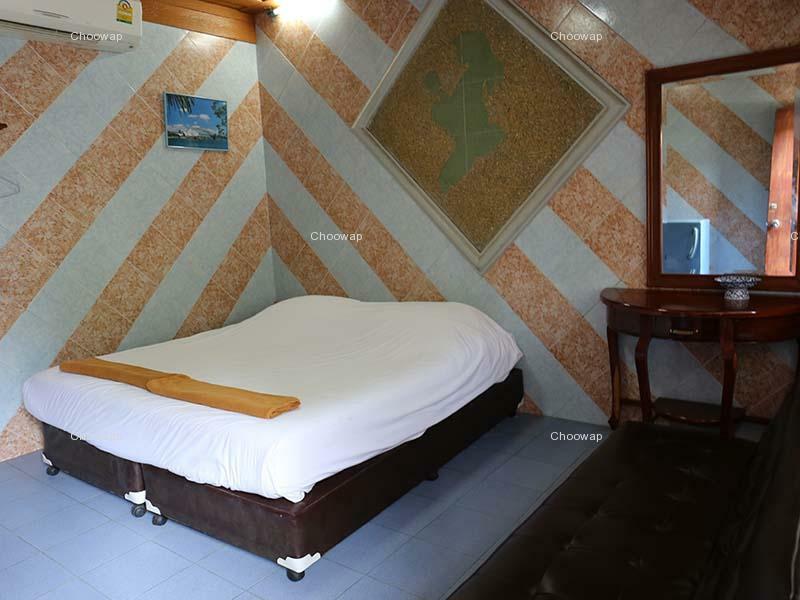 With either fan or air conditioning, rooms come with private bathrooms and a seating area. It has free WiFi, traditional Thai massage, f	ree parking, and Joe's Restaurant serves a delicious selection of fresh seafood, traditional Thai food and Western favorites. 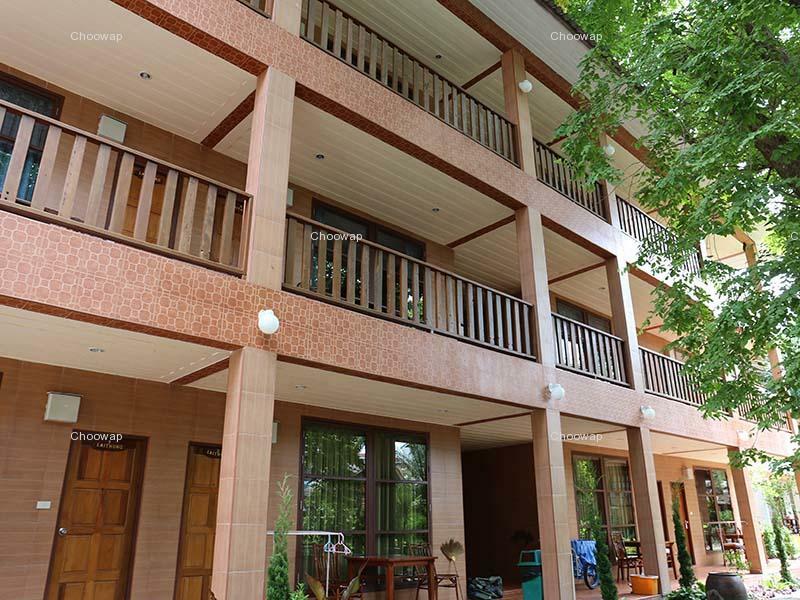 Saikaew Villa is a 5-minute walk from the island’s pier. From there, it is a 30-minute speedboat ride to the coast of Rayong. 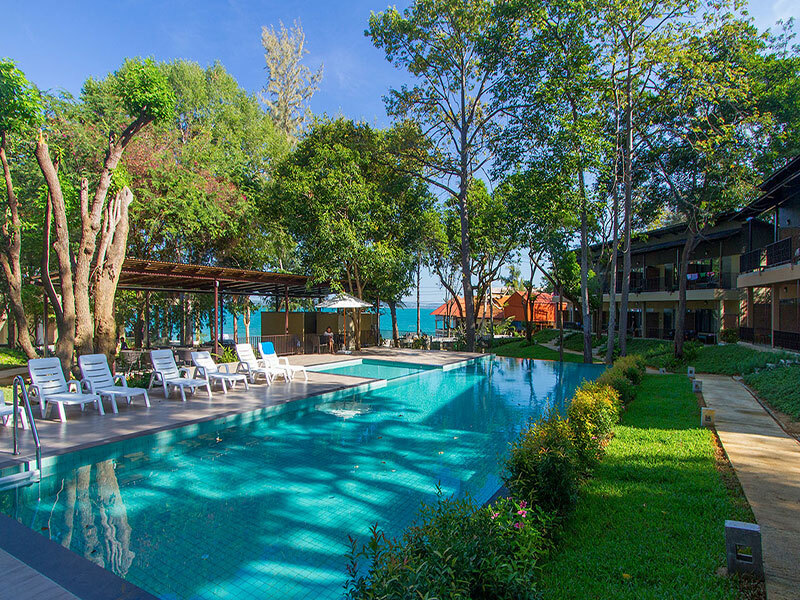 Beautiful views of tropical gardens can be enjoyed at Saikaew Villa, a peaceful resort along Samet Island’s Saikaew Beach. 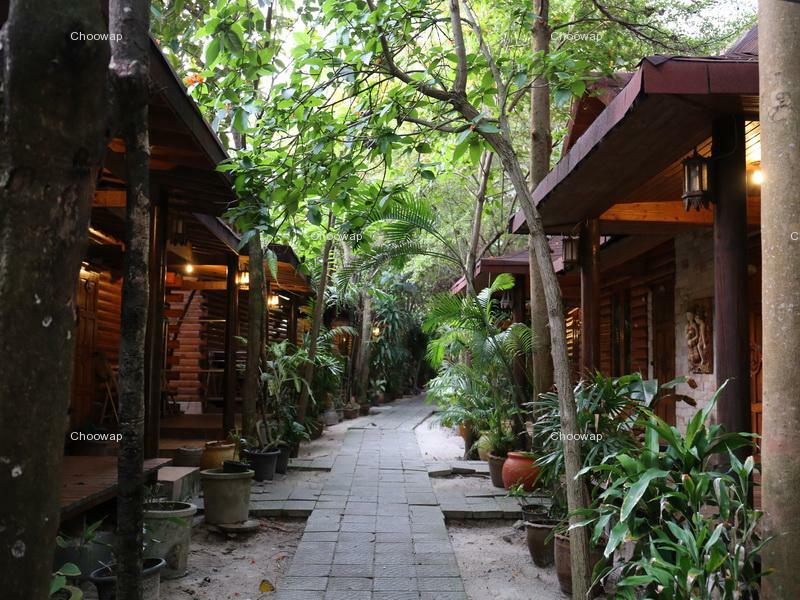 Housed in Thai-style bungalows, it has free Wi-Fi and a spa. Blending into the rich greenery, rooms at Villa Saikaew are decorated with traditional paintings and Thai fabrics. 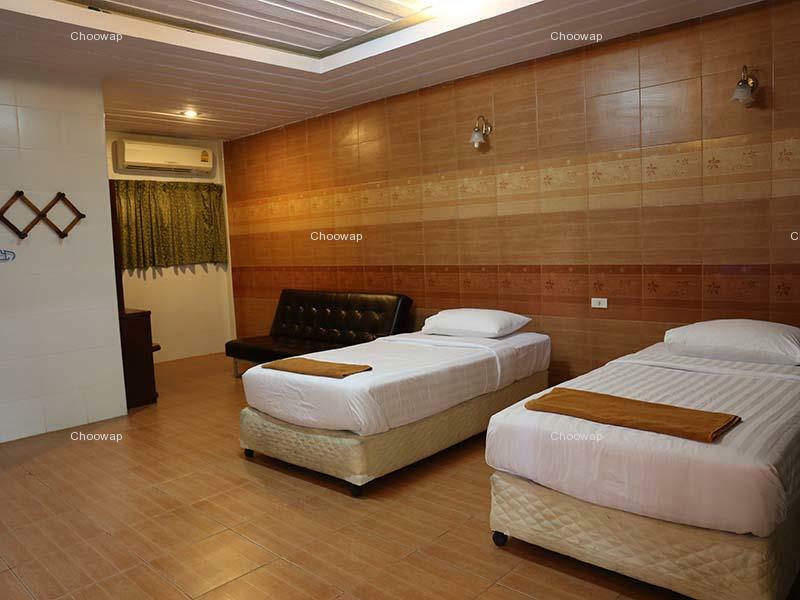 With either fan or air conditioning, rooms come with private bathrooms and a seating area. 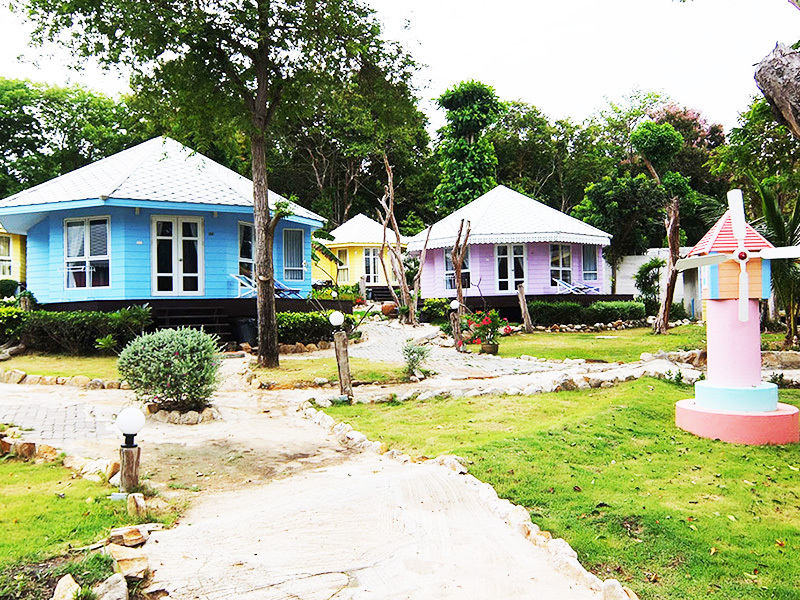 Guests can relax with a traditional Thai massage at the spa or arrange an island trip at the tour desk. The resort also provides free parking and concierge services. read more..